Did you take first place? 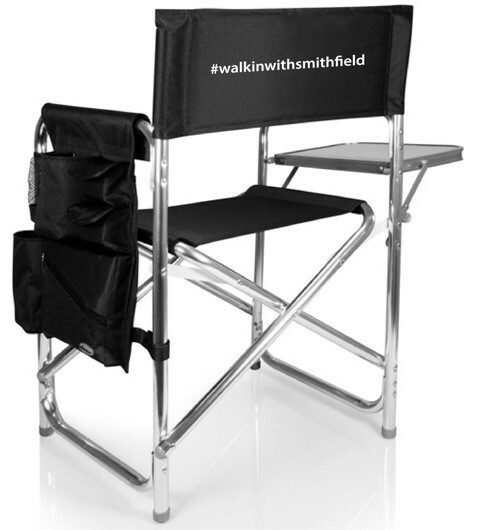 As a Committed Cook, you can participate in Walkin’ with Smithfield Incentive Program. Want to brag about those 1st place wins in Ribs or Pork? Now’s your chance to show off! Click below to submit and share your wins and we will send you a prize! Champion Pitmasters are winning with Smithfield and you can, too! 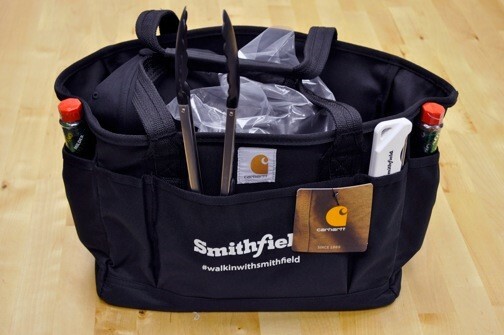 Commit to cooking with Smithfield this 2019 barbecue season and you will receive Smokin' swag just for participating. There's only a few requirements to sign up - pay a small shipping fee of $25, and be a member of one of the sport's major sanctioning bodies. Once a Smithfield Committed Cook, Show Us Your Smithfield (#showusyoursmithfield) on Facebook and Instagram. 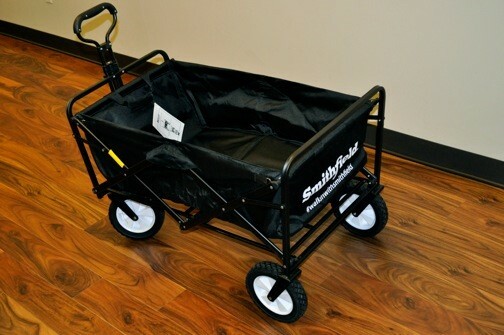 Be sure to come back and track your 1st place finishes in pork and ribs to win great prizes through our Walkin’ with Smithfield Incentive Program. Are you a Food Service Operator? Would you like to be contacted to hear more about Smithfield products? 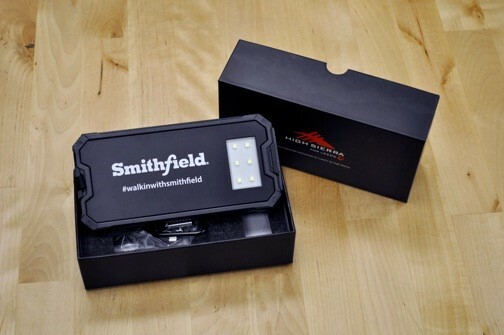 Smokin' with Smithfield Mailing List – Sign up for more news, offers and more. Would you like to Opt-In for the Smokin’ With Smithfield National Barbecue Cup? By registering, I certify that I am at least 18 years of age or older and have read and agree to the Registration Terms and Conditions. As part of the submission process we will be collecting your fee via PayPal. Please have pop ups enabled to continue with the application. Do not close your browser window until you see a Smithfield confirmation message. 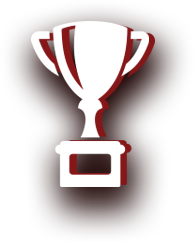 Tell Us About Your Win! Please fill out the form below in order to be featured on our page and to claim your prize! bringing home first place using Smithfield Fresh Pork!